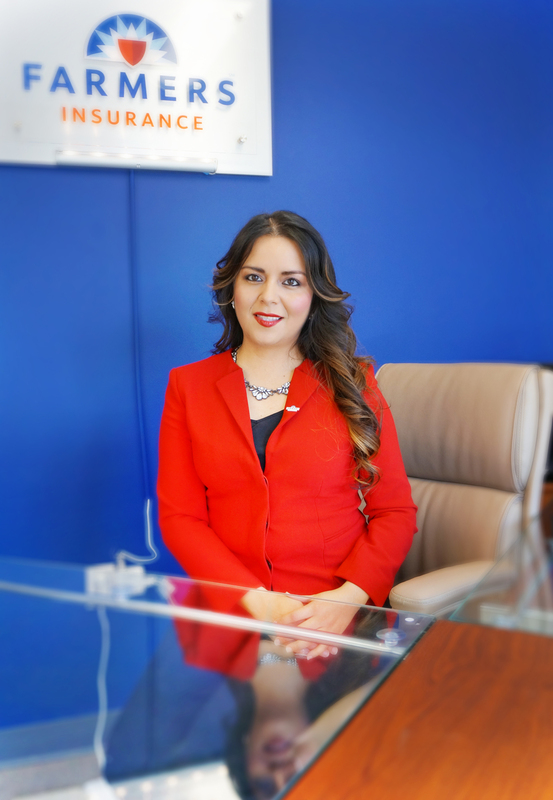 Paola Zárate is an affiliate of farmers insurance agency, providing services to organizations, individuals, families and businesses. Identifying an insurance disparity among newcomers to the United States, Paola Zárate insurance exists to inform the community of the benefits and importance of having insurance. With a dedication to community prosperity, paola offers insurance, retirement planning and much more. We are thrilled that Paola chose the mercado to grow her business -- she can be found on the 2nd floor of the Mercado. Paola has a deep appreciation for family, which inspired her to follow in her entrepreneurial parents’ footsteps to open her own business. Originally she attended school in Mexico City, and eventually graduated from Washington State University, where she worked in the industry before starting her own insurance agency 6 years ago. She enjoys the flexibility and opportunity that business ownership offers, especially as she begins her own family and advances her career as a professional business woman. PORQUE DECIDIÓ INSCRIBIRSE EN EL PORTLAND MERCADO → para SER PARTE DE UN PROYECTO QUE COMPARTE sus VALORES AL TRAER CULTURAS DIVERSAS A UN SOLO ESPACIO PARA QUE SE CONOZCAn. METAS PARA SU NEGOCIO → AYUDAR A LA COMUNIDAD, AUMENTAR SU CAPACIDAD COMO MUJER PROFESIONALISTA, LLEVAR sus VALORES A SU RELACIÓN CON LOS CLIENTES, poder pasar tiempo con su familia.